Custom Planter & Waste solutions - Any style, size or material! < Shown: Custom Wall planter of Stone, Brass with Ash/Trash included. 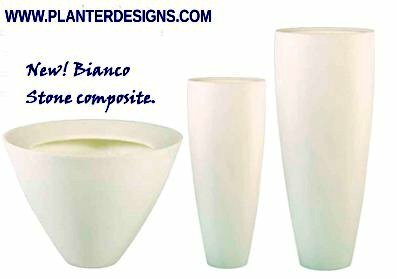 Serving the designer planter and receptacles needs for Residential clients, commercial, Industrial, Hospitality, Health Care, Resorts, Architects, designers, property owners and other trades wanting high quality, unique planters and/or site amenities products. Metals: (Aluminum, Brass, Bronze, Copper, Steel, Stainless Steel) in many formats and finishes. Fiberglass: ( Custom or hundreds of standard styles and finishes and textures) from 6" to as large as you want! 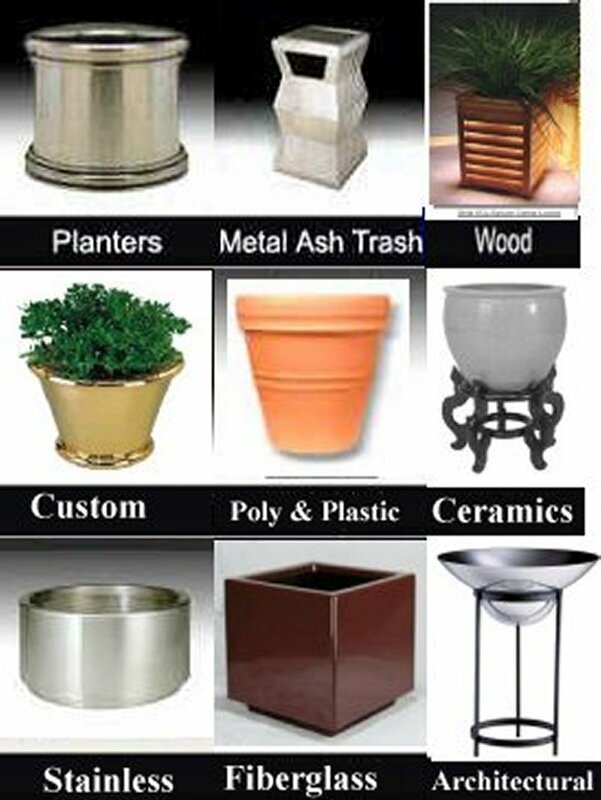 Ash, Trash - Waste and recycling systems: ( Custom or standard styles in many materials and finishes) Can match your planters! FOOD SERVICE STATIONS AND RECYCLING CENTERS IN ANY SHAPE, STYLE FINISH OR MATERIAL - MADE TO YOUR SPECIFICATIONS. The Frank Lloyd Wright Planter Collection See "What's New". FLW Series now available - Information..
New! 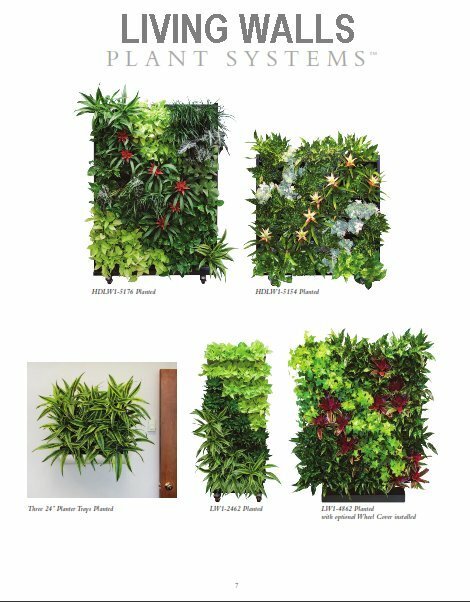 LIVING WALLS!!! Turn any wall into flora art, Indoors or out. See "What's New". The largest plant container selection to be found - true one stop planter shopping for Landscape Architect Planters, interior plant designs or ash and trash. Many planter supplies and accessories for home and professional use.. Factory direct shipping. We also offer a large selection of site amenities, benches, luggage / baggage carts and other unique products. Inquire for details. (professional, volume discounts) - Landscape architects, site planners and Designers; send details for a quote. Service and experience matter. Not just an automated cart! We review every order and will actually work with you on your requirements! We have been in the industry for over thirty years...Get it right the first time with Planter Designs. for home, garden and business including custom built specifically for your project. as well as other accessories like luggage carts, drop boxes, and more. 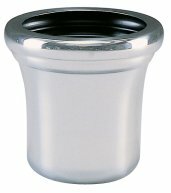 Looking For unique plant holders, Not simply planters ? 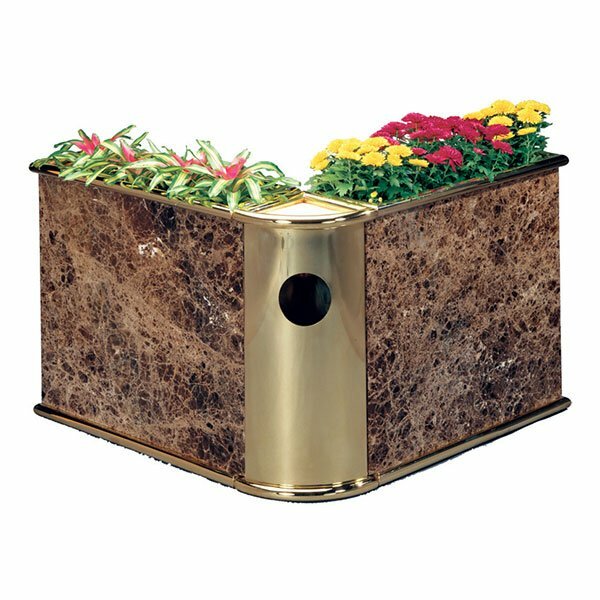 Browse our wide range of planter solutions and accessories. We have the hard to find designer pots and large plant containers that you need to finish off your project. planter for your favorite tree or table plant. 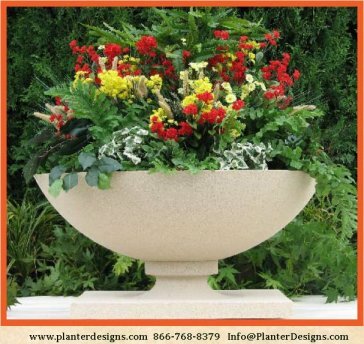 Planter Designs can also have your design custom built. Browse / shop or Have your designer, architect or planning Dept. 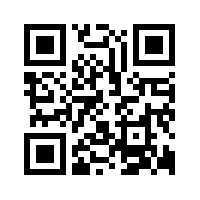 contact us for a formal quote or buy online. * We have many other selections not yet included on this new and improved site. 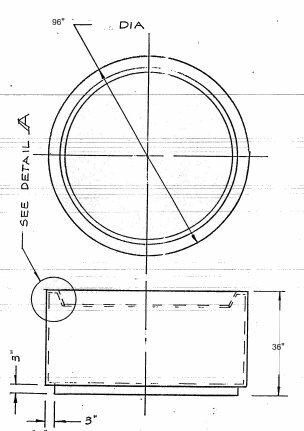 have If you ever tried to find a large commercial quality planter in Solid brass or Stainless steel you know how hard it can be. are true works of art not just a plant pot! Special occasion? Say it with flowers or a great gift basket! Note: We serve the trades, so our terms, conditions and policies on sales, shipping and returns may differ from normal retail sites and stores. See terms and conditions for important details. All prices and items subject to change without notice. Site is continually updated but still prices on some items or collections may lag changes in the market - We will advise of any price difference after quote request or order comes in before proceeding. We have many other designer items and custom accessories ...contact us. Copyright © 2004-2016, GoodieStore, Inc. and PlanterDesigns All rights reserved Worldwide .